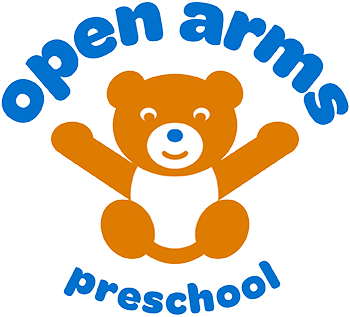 Preschool classes are for children 2 to 4 years old (this is a drop off class). This 3-hour class allows children to exercise their independence while exploring, playing and creating. Children will participate in a variety of activities that will increase their language, social, physical and emotional skills. These skills will be promoted through imaginative play, music, art, science, gym, story time and group snack. 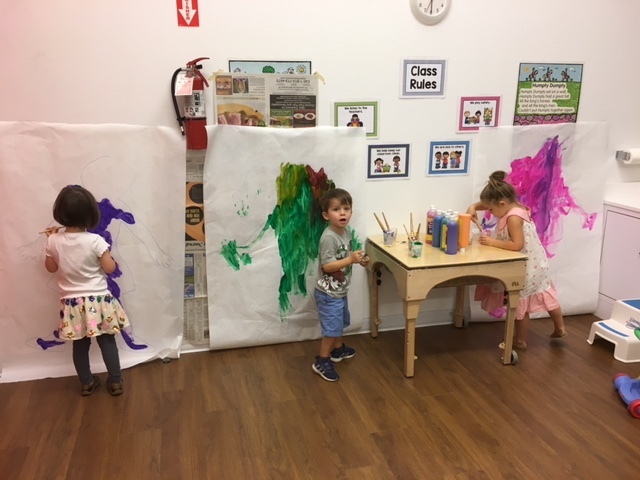 The goal of this class is for children to continue fostering their independence and self-confidence while developing social skills and a life-long love of learning. This class is offered 2, 3 or 5 days a week in the morning from 9:00 -12:00 and M, W & F from 12:30- 3:30.